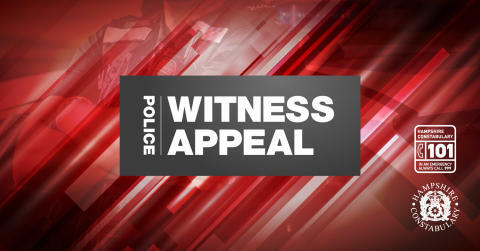 We are appealing for information after a car was destroyed by fire in Southampton. Officers attended the car fire in Belmont Road at 8.04am on Saturday 5 January. Colleagues from Hampshire Fire and Rescue Service put out the fire. The car, a red Mini Cooper, was completely burnt out. At this time, the fire is being treated as arson and an investigation is underway. Were you in the Portswood area between 7am and 8am? Did you notice anything suspicious? Anyone with information should call police on 101, quoting 44190005163.